Believe it or not, 40% of Americans over the age of 45 don’t have a will, and the reasons most often cited are: feeling they didn’t need one (17%), feeling it’s not an urgent task (22%), and never finding the time to make one (57%). Yet incapacitation and death are unpredictable. Having a living will and last will and testament in place not only remove ambiguity and avoid unnecessary complications, but it will avoid laying an undue burden on your loved ones while ensuring that the right people are in control of or receive the correct parts of your assets. There are two types of wills that ought to be discussed. First, the living will is what outlines what ought to be done when you become physically or psychologically incapacitated, whether it’s by injury or illness. This type of will identifies who has power of attorney for medical and financial situations, and it’s important because if you don’t have a living will in place, these decisions may be left up to estranged or incapable family members, medical personnel, or the courts. A final will and testament handles how you want your assets to be handled upon your death. That includes physical property, valuables, digital possessions (e.g., iTunes songs, photos that have been posted online), and money. 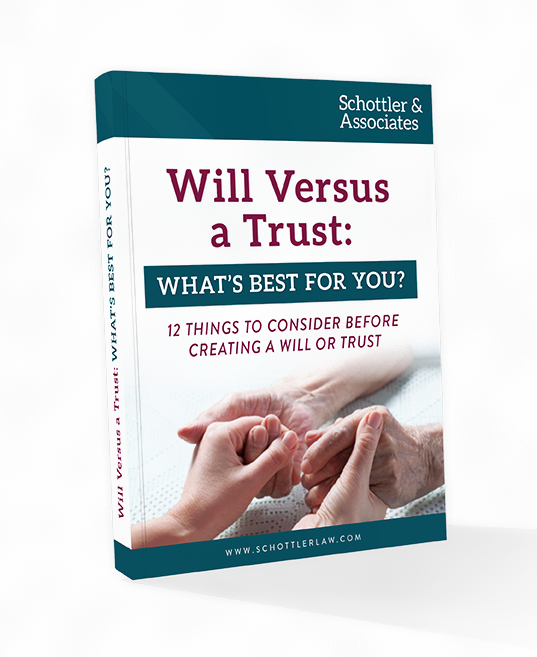 You’ll define who will execute your will, which may include attending probate court. If you have children under the age of 18, you’ll be able to identify their legal guardian as well as who will handle their inheritance. You can also name a caretaker for your pets. It’s also wise to state how you’d like debts and taxes to be paid from your assets. Leave property held in joint tenancy, community tenancy, or under rights of survivorship. Leave property that is identified as transfer-on-death or payable-on-death. Reduce or eliminate estate tax liability. Leave money earmarked for illegal purposes. Arrange long-term funding for care for special needs beneficiaries. Outline all of your entitlements and assets, including digital assets. Identify an executor and durable financial or medical power of attorney. Identify beneficiaries and outline who receives what. Ensure that all documents and waivers are in order to ensure beneficiaries receive what they should. Determine guardianship for minors or other dependents with special needs. Keep your wills up to date throughout critical life changes, such as divorce.